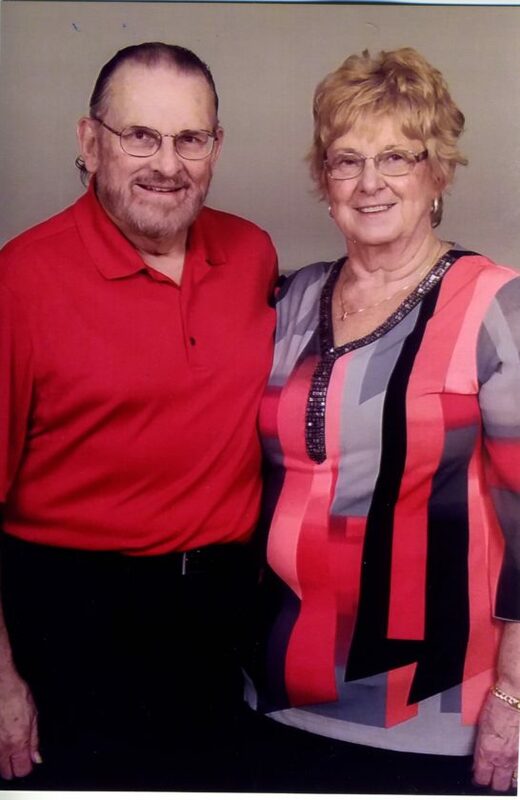 ESCANABA — On Dec. 23, 2017, Robert and Betty LeMire, Jr. of Escanaba, celebrated their 50th wedding anniversary with a family dinner at the Stonehouse restaurant. They were joined by their son and daughter-in-law, Rob and Linda LeMire, granddaughters Olivia and Sarah, and their daughter and son-in-law, Karen and Ed Walksnice, and grandson, Max. On Labor Day weekend 2017, Rob and Betty hosted a large gathering of family and friends to celebrate their 50th anniversary with a weekend of activities, including a sit down dinner, live band, dancing, golf outing and pig roast picnic, all at the Terrace Bluff Country Club. Guests attended from Colorado, Wisconsin, Michigan, Illinois, Ohio, New York, Georgia, South Carolina, Florida, and Maryland. 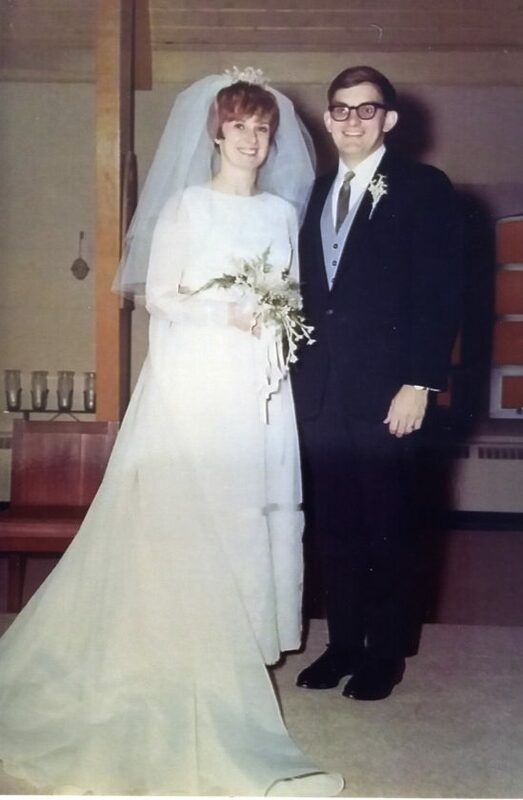 Married on Dec. 23, 1967 at St. Charles Borromeo Catholic Church in Rapid River, the newlyweds celebrated with a reception and following dinner at the Dells Supper Club west of Escanaba. Four of their attendants (Mike Schroeder, Kathy LeMire, Helen Alsup, and Janet Majestic) are deceased. 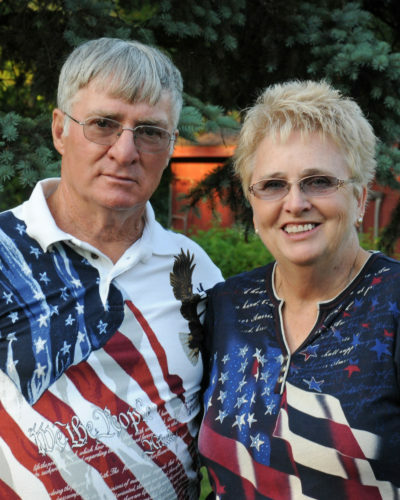 Of the remaining attendants and ushers, Bob Majestic (Betty’s brother) and Terry Jardis (Rob’s high school classmate) attended the Labor Day weekend celebration. Following their wedding, Rob and Betty returned to Detroit, where Rob was attending the University of Detroit School of Law. Betty worked for General Motors. Half way through law school and just after their first anniversary, Rob was drafted into the Army and had a one year tour of duty in Vietnam. Upon completing his military service, Rob returned to law school in Detroit and Betty worked for AMT Corporation in Troy, Mich. 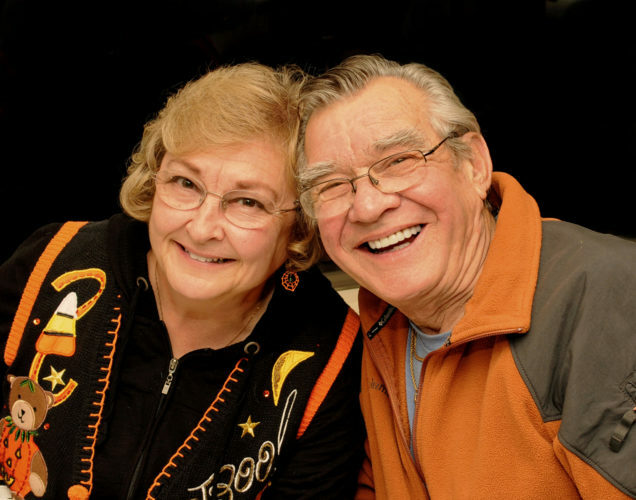 Upon receiving his law degree from the University of Detroit in 1972, Rob and Betty returned to Escanaba. Rob began his law practice by joining his father, Robert E. LeMire, Sr. 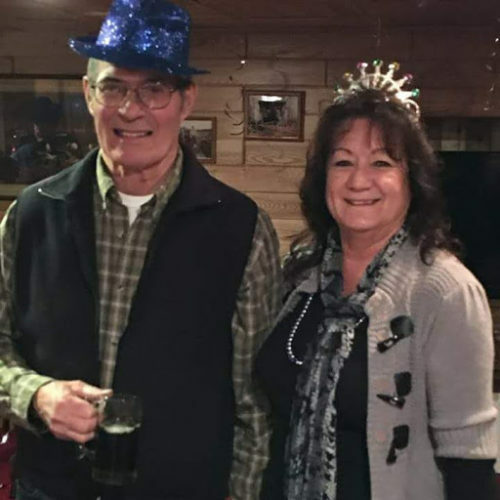 Rob continues his law practice at LeMire Law Office, and Betty is office manager, secretary and “boss.” They have continuously resided in Escanaba since returning in 1972. 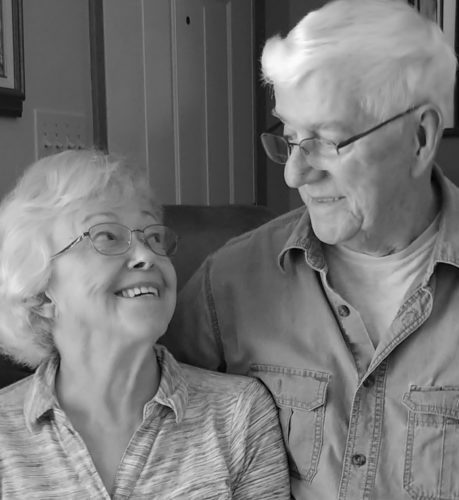 Through their 50 years together, Rob and Betty have enjoyed many activities together including golfing, canoeing, camping, Notre Dame football and traveling. 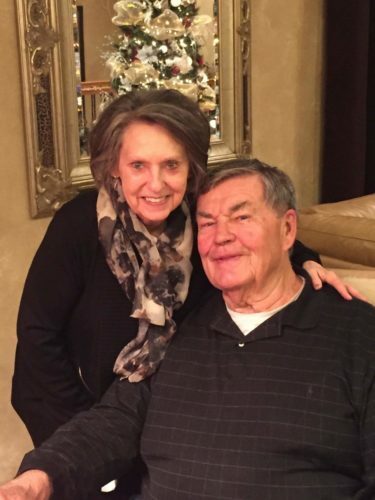 When not working, they enjoy their three wonderful grandchildren and spend some winter time in Florida.